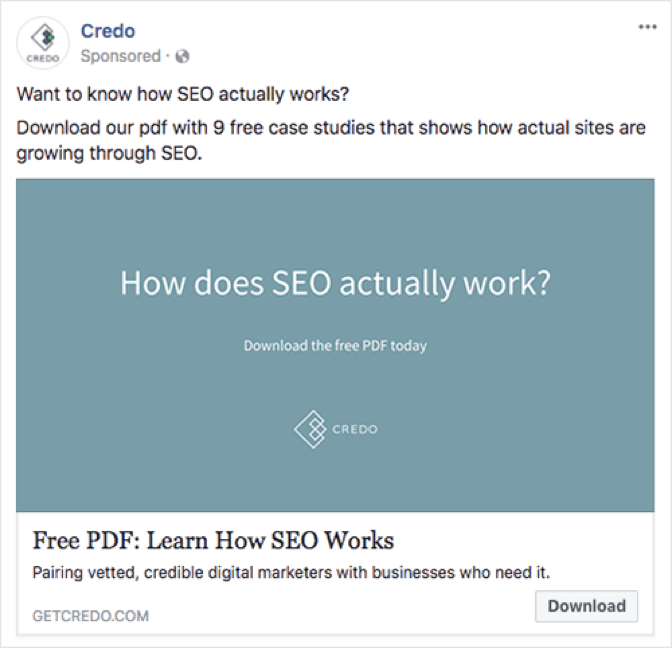 Are you having trouble getting clicks on your Facebook Ads? Or maybe you are just having trouble coming up with creative ideas for an ad campaign? Facebook has made it so easy to run ad campaigns that anyone with a little bit of money can do it. However, that doesn’t mean that your campaign is going to garner the audience and success you have set for it. There is a lot of planning and creativity that needs to be employed in order for the campaign to be a success. 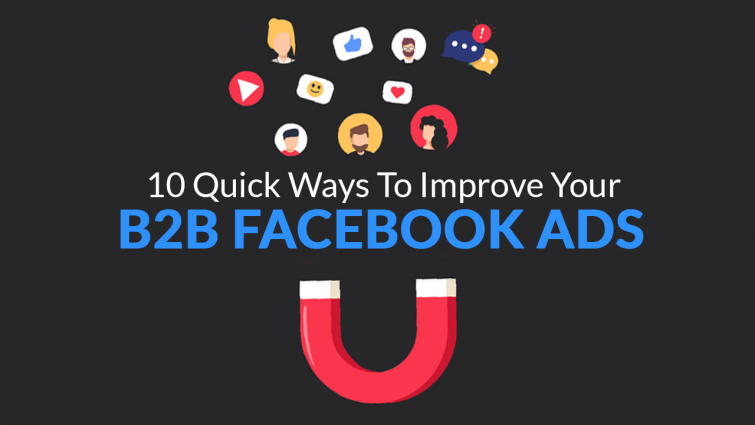 Rather than just throwing your money away, we have 10 ways to improve your B2B Facebook ads that will get you returns on the money you invest. Advertisement for B2B companies can be a little tricky. According to Social Media Examiner, only about 38% of B2B marketers find Facebook ads to be effective as compared to 52% of B2C marketers. While the interaction between consumers and business may be more, Facebook still presents an opportunity for B2B companies to flourish. After all, the market is there as there are over 70 million businesses that have a Facebook page. You just need to make sure your approach to the ad campaign is on point to get the proper response you are after. Employer: This is great if you know exactly which company to target. You can specify companies you want to target so employees will see your ad campaign. Job Title: You find that most professionals have a complete Facebook profile, which includes their current job position. This lets you target CEOs or high-level Executives in companies with your ads. Interests: You are probably wondering what does the interest of employees of business you want to target have to do with yours? Well, you can use interests to your advantage by mentioning your competitors’ brand. It allows you to reach businesses that might have used your competitors’ services before or shown interest in it. Just be sure to exclude the employees of the competitors when setting the parameters. There are various other parameters you can set for who the ad should reach such as behavior and company size. You can fiddle around with those also if you have the proper insights of your ideal customer profile. How do you expect to sell anything if your audience doesn’t even know who you are? The online world can be suspicious, which is why businesses are more cautious in dealing with others online. A good idea is to run an awareness campaign, directly in front of your target audience. 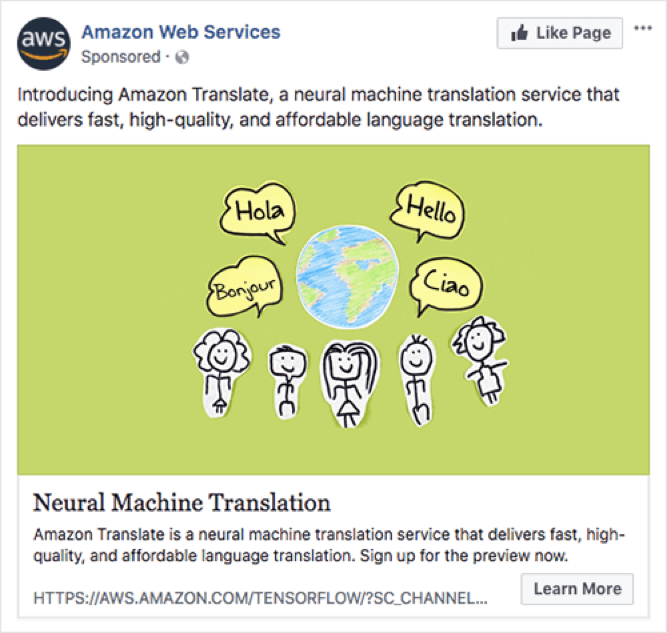 The AWS Neural Machine Translation ad, above, is a perfect example of raising awareness for a brand or product. The ad has a nice illustration that conveys the message and businesses can find out more about the product by clicking the “Learn More” button. The ad is just introducing the audience to the new product rather than looking to sell it or ask them to sign up right away. 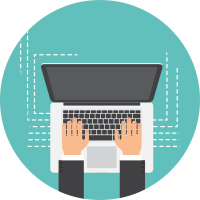 Your call to action should be directed towards the business learning more about your services rather than to sign up or request a demo. Adding value to a business is always key when it comes to building a strong relationship with your clients. Facebook lets you achieve that by sharing tips about your products and services. This way you constantly engage your existing customers with valuable insight. This keeps them updated on purchases and possibly even provides them with a better way to utilize them. Develop a better understanding of SEO. Get a better understanding of Credo’s knowledge into the subject. If they find it valuable and learn something from the tips, chances are they will opt for their services. If you keep all the above in mind, chances are your content will be well received. It also presents you with a chance to establish numerous back-links. The content can be in the form of research or articles. By constantly publishing original content in your Facebook ad campaign, potential clients are already halfway convinced of your services as it shows them not just your expertise but how you continuously add value to your clients. 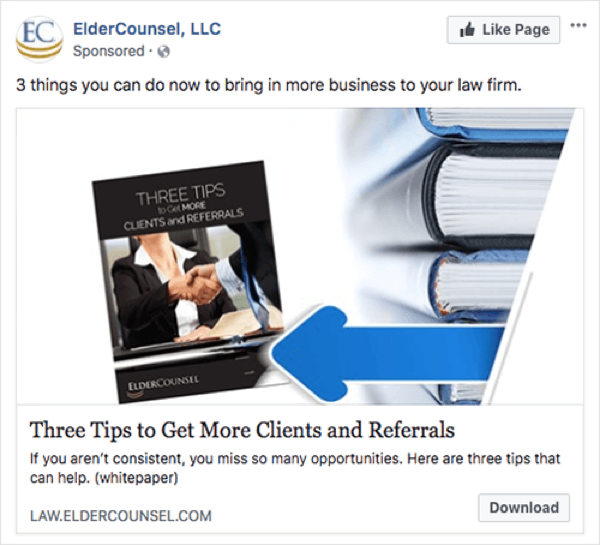 ElderCounsel, LLC’s ad posts an article on how their audience of lawyers can get more clients through referrals. The aim of this is to add more value to their business through these tips that help generate leads through referrals. B2B interaction is all about building trust. You need to nurture the lead properly no matter the platform. A great way to build trust besides constantly sharing original, valuable content is to share testimonials or case studies. This shows businesses that you have a good reputation amongst your existing clients, which can influence their decision. That is why it is important that you highlight positive reviews from existing clients be it just a comment or an all-out case study. Case studies may be a little more insightful. Since they show exactly how your service or product helped out your client/s. EmberTribe uses a case study quiet well. They highlight the case study with specifics, which makes it more attractive. 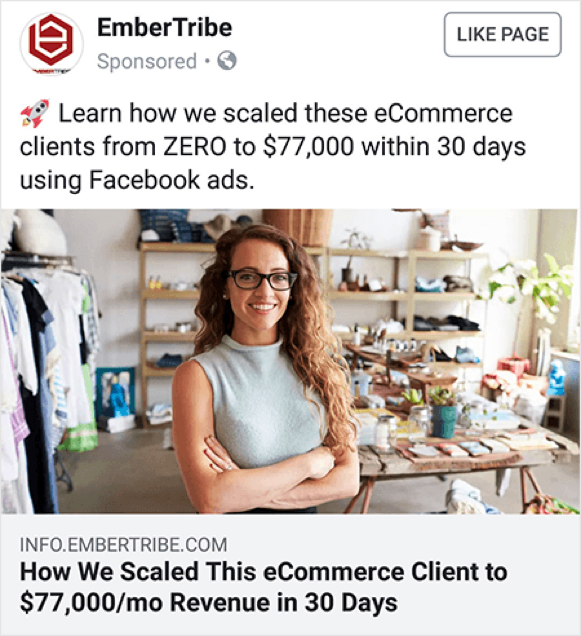 By mentioning eCommerce client and the amount of revenue they helped generate they target a specific niche and put a value to the impact they made. 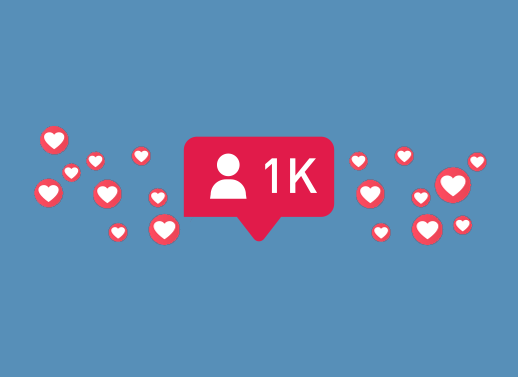 Influencer marketing is really picking up a lot of interest in the past few years. An influencer is a term used to refer to individuals that have a huge following in social media and influence their audience. While the strategy is heavily used to target consumers, it can be beneficial for businesses also. You just need to find the right influencer. For businesses, this means getting an expert that knows about the services or products you sell to market your business. A video of the influencer using your service or product is probably the best way to impact your audience. The video can be embedded into your Facebook ad to show how big names in the business use your services. Facebook is a great platform to reach a wider audience and get them to sign-up for a demo. If you have a product that benefits a business in a way, why not let them experience exactly how it can benefit them. In your ad, you can have a little description of how the product will benefit the business, maybe a line or two. Then reel them in with a call to action and a sign-up button. This will let them get a feel for your product and increase the chances of the lead converting to a sale. Make sure you test the landing page the link goes to before launching the ad. It needs to work smoothly and be as simple as possible, making the sign-up process a breeze. 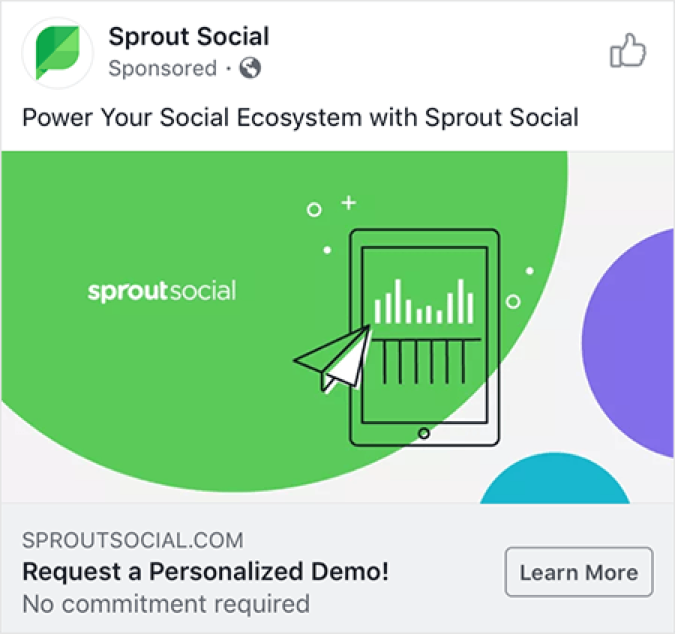 Sprout Special’s ad allows potential clients to sign-up for a personalized demo. This ad is great as it tells the users the demo is personalized to them and clearly states that there is no commitment required. This could prompt clients to give it a try without any strings attached. When it comes to advertisement, visuals are key. You can have the best content writing, however, if your visuals don’t match the professionalism of the content, the ad will not succeed. Targeting businesses is not an easy task, so you need to make sure everything is on point. The picture you use in the ad needs to be appealing, simple, and show exactly what the message of the ad is. Don’t confuse them with too many visuals. If you plan on using any type of animation, make sure they are done professionally and not something you just drew up. Airtable uses visuals very well in the above ad. It has a display with its application running, the image compliments the content well as it talks about organizing. The display shows an organized database, which is very appealing to look at, and would entice interested clients to click and sign up. 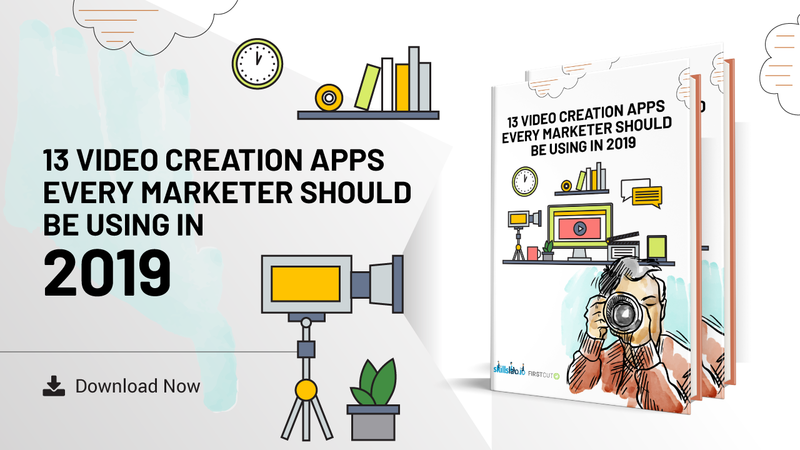 Videos are a great yet simple way to get your message across. Did you know that there are an estimated 4 billion videos viewed on Facebook on a daily basis. So why not use them in your ads? 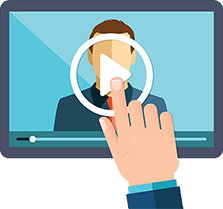 You can use a video in various ways from promoting a product to giving tips on how to use your product or service. It is a great way to engage your client and provide them with information without having them read content, making it a refreshing experience. Is short, try to keep it around 30 seconds, ideally, no longer than one minute. While the visuals are used to attract attention, you want to have a headline that intrigues the lead to click on the link to find out more. Depending on what you want them to do, be it sign-up or learn more about a service, you need to come up with a headline that engages the audience. Maybe throw in a joke to get them in a lighter mood. The job of the headline is to interest the lead to want to find out more. 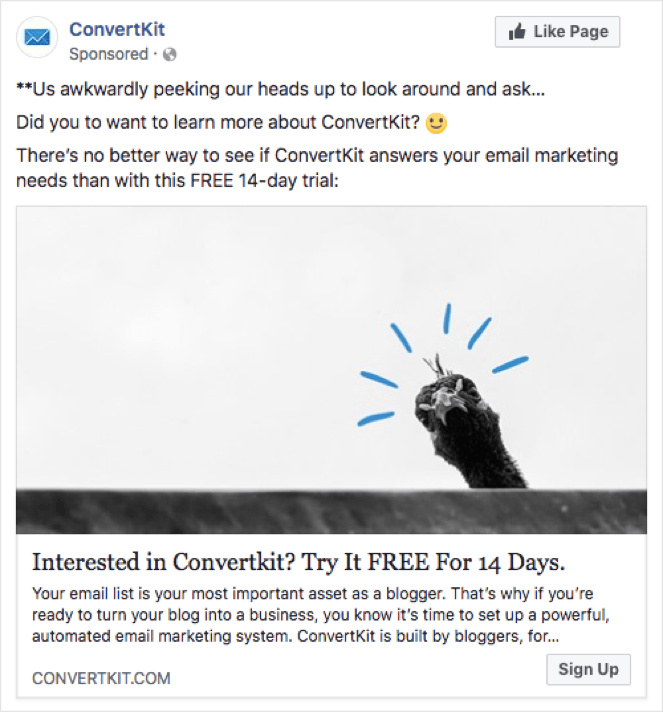 ConvertKit uses a joke to go with the image to lighten their message. This was used to attract clients that previously showed interest in their services. Don’t fall into the misconception that Facebook isn’t as valuable to B2B businesses as it is to B2C. The platform has billions of users and millions of businesses so you have ample of targets. You just need to make sure your approach is right and your ads reach your target audience. With our 10 tips you are well on your way to achieving a successful Facebook ad campaign.